Cebu Pacific Promo Fare 2014: Handle with FARE! 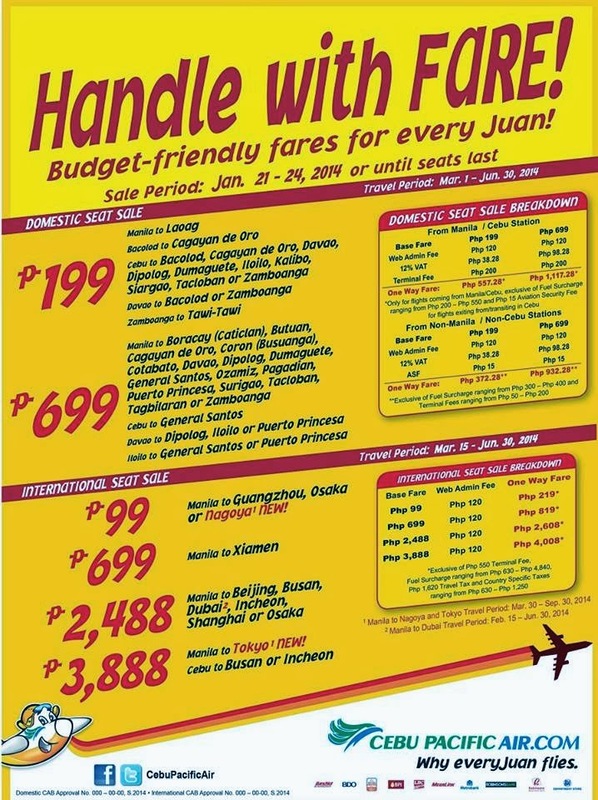 Budget-friendly fares for everyJuan this #CEBseatsale! Meron po ba kau promo to batanes?